Loading dock equipment requires proper attention from time to time and consistent maintenance to prolong its life. The secret key to every successful business is to become sufficient and that also includes maximizing efforts to ensure that every equipment is in best shape. It is also necessary to entrust the check-up, maintenance and repairs of your loading dock plate equipment to a service company that acts fast, and waste no time to lay out effective solutions you can choose from. You know you are making a good service purchasing decision, if the outcome leads to continous workflow and safety to your loading dock area. Our highly seasoned team of repairmen at Loading Dock, Inc. is always ready to deliver reliable quick fix for your Loading Dock Plate Equipment, including repairs for Nordock Loading Dock Plate Equipment. 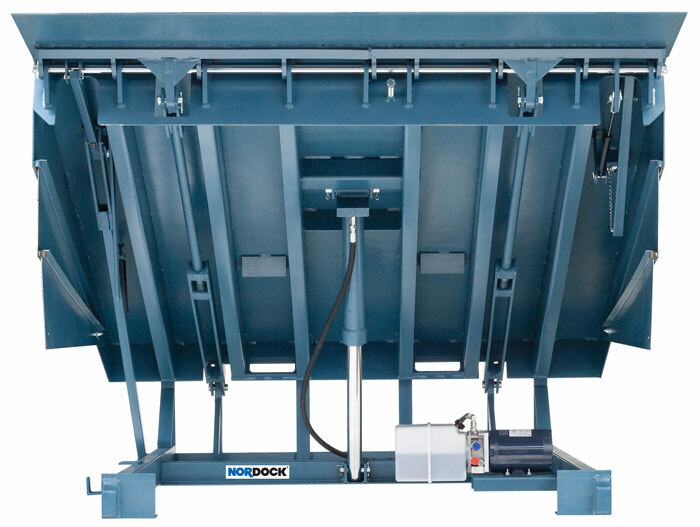 Read more below to check out types of Nordock Loading Dock Equipment that we serve.